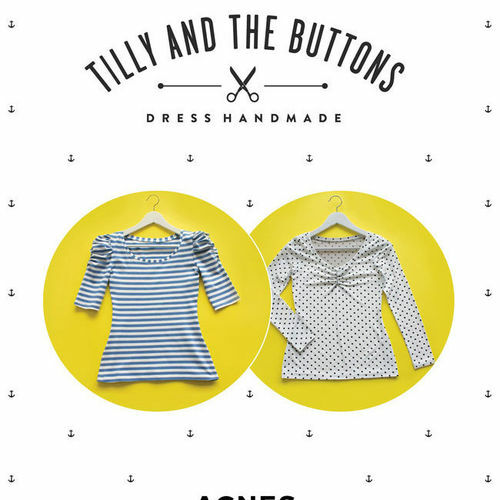 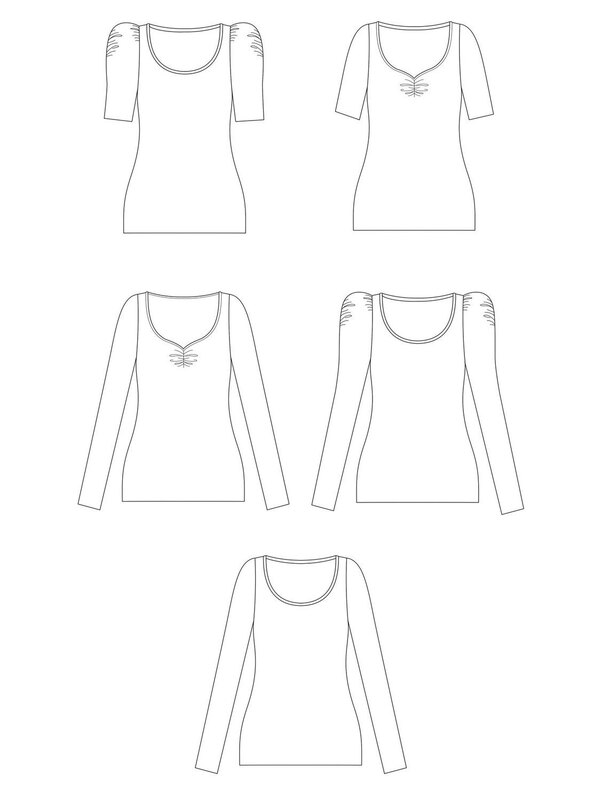 Agnes is a close-fitting jersey top, speedy to sew and simple to fit, finished with a narrow band at the neckline. 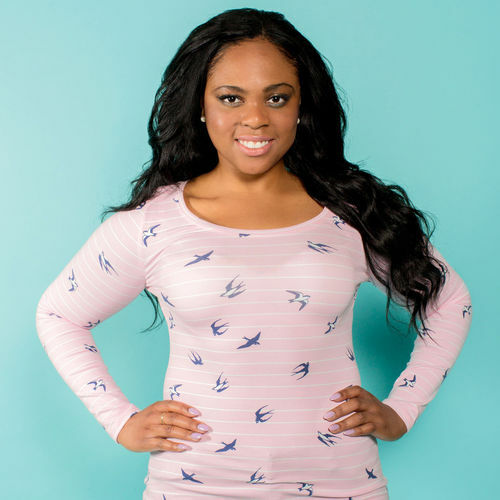 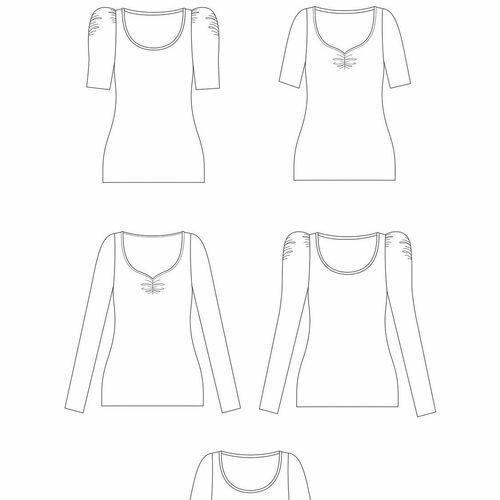 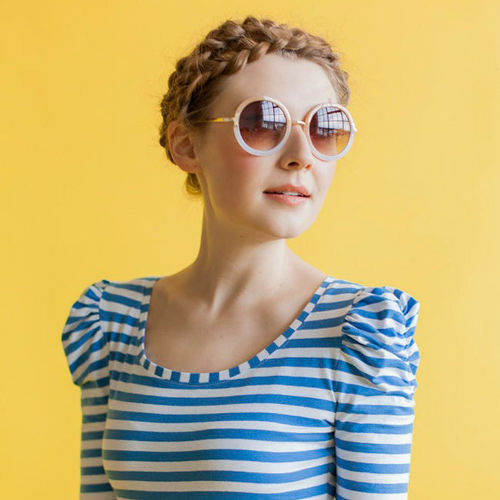 Choose from long or cropped sleeves; plain or ruched sleeves; scoop neckline or ruched sweetheart neckline - eight possible combinations. 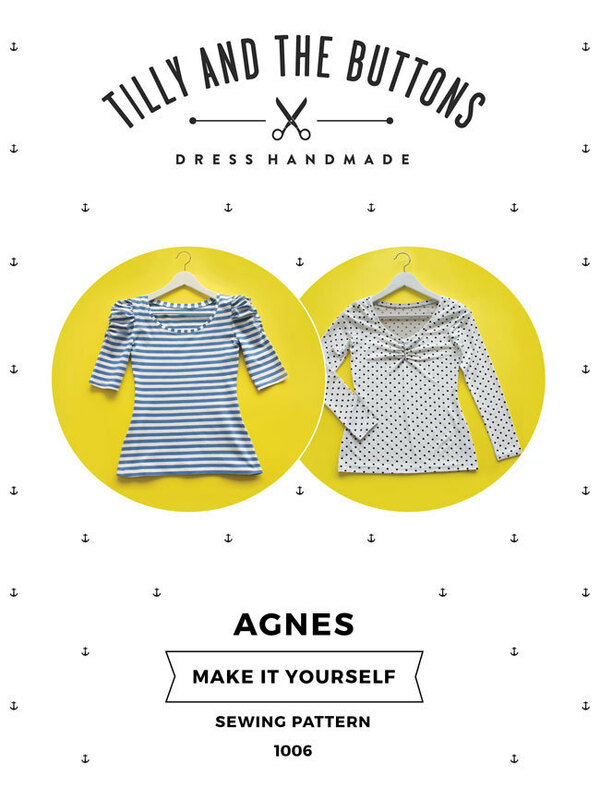 Irresistibly wearable and endlessly versatile, Agnes is destined to become a wardrobe staple that you'll make again and again! 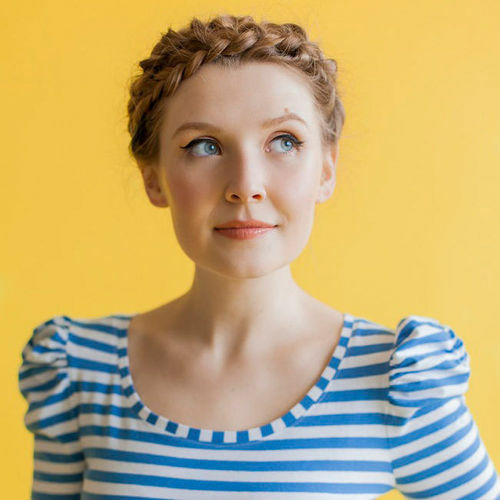 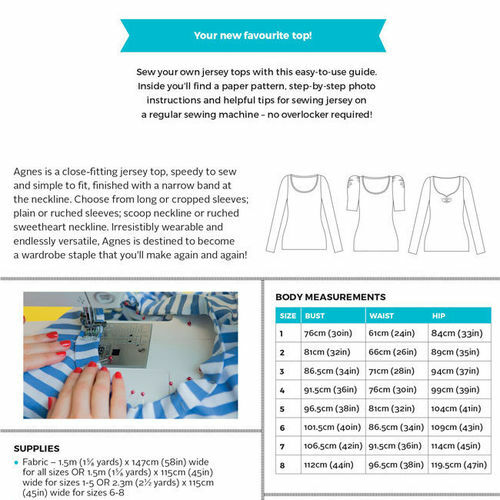 Sew your own jersey tops with this easy-to-use guide. 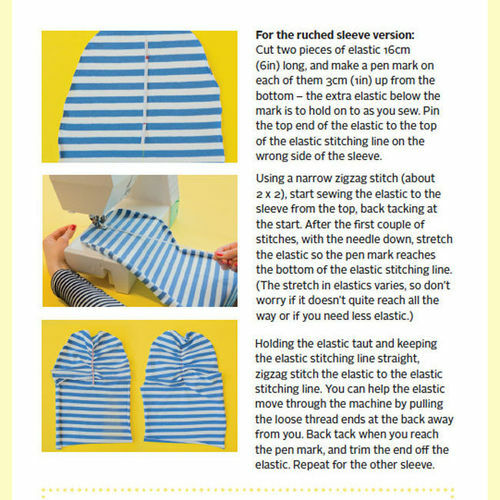 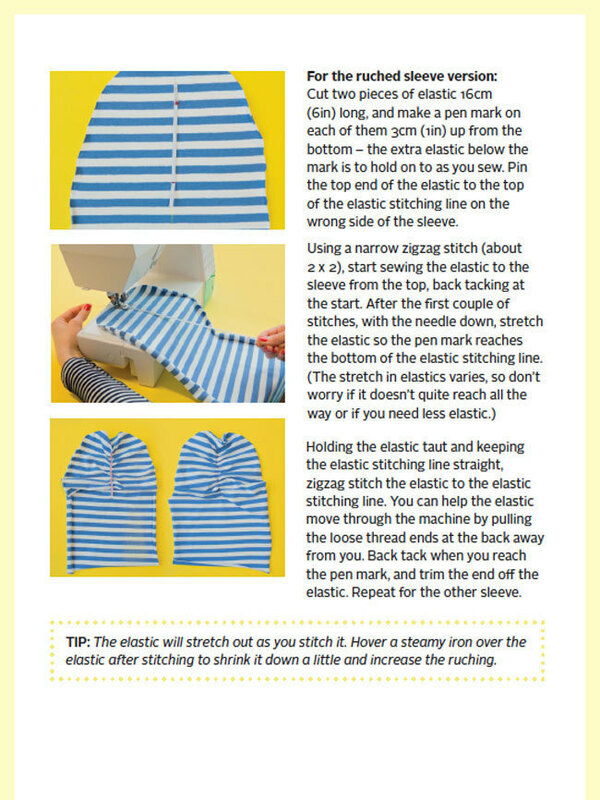 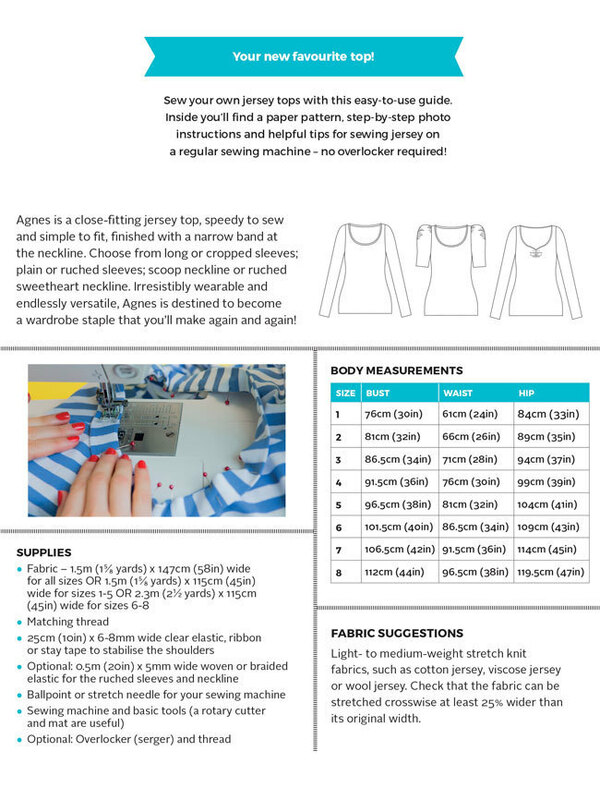 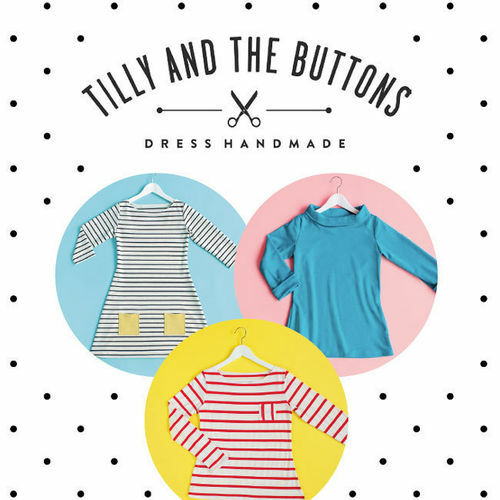 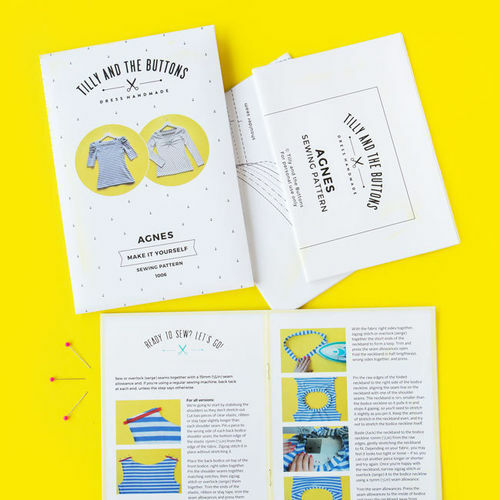 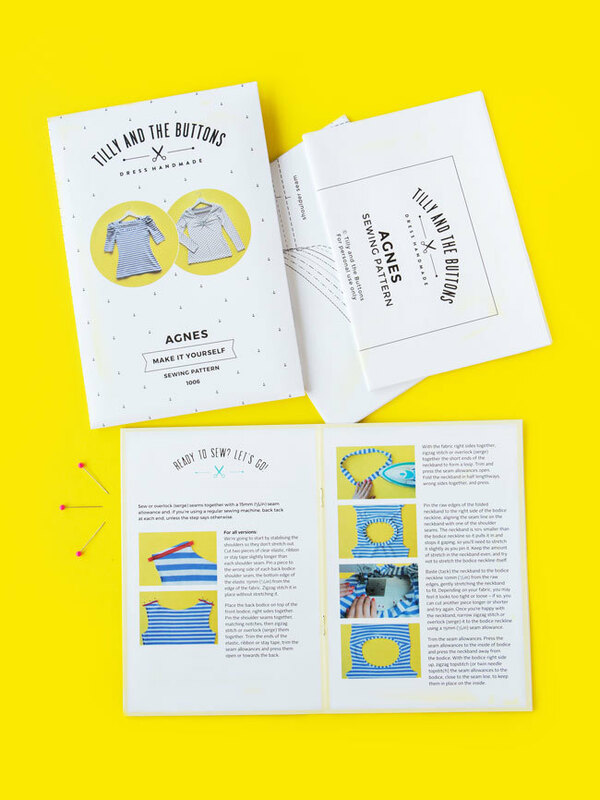 This sewing pattern includes step-by-step photo instructions and helpful tips for stitching jersey on a regular sewing machine - no overlocker or serger required!